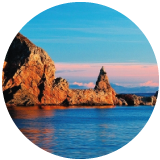 Enjoy long relaxing walks along the promenade and pier, or explore the South West Coastal Path for majestic views. Meet the penguins, rays, octopus and otters at Living Coasts, take a sightseeing boat trip around the bay, and discover 800-year-old Torre Abbey. 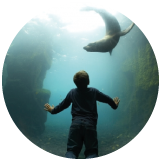 This award-winning coastal zoo boasts marine life from across the globe. Journey from the South African coast to a mangrove forest and then on to a sunken wreck. 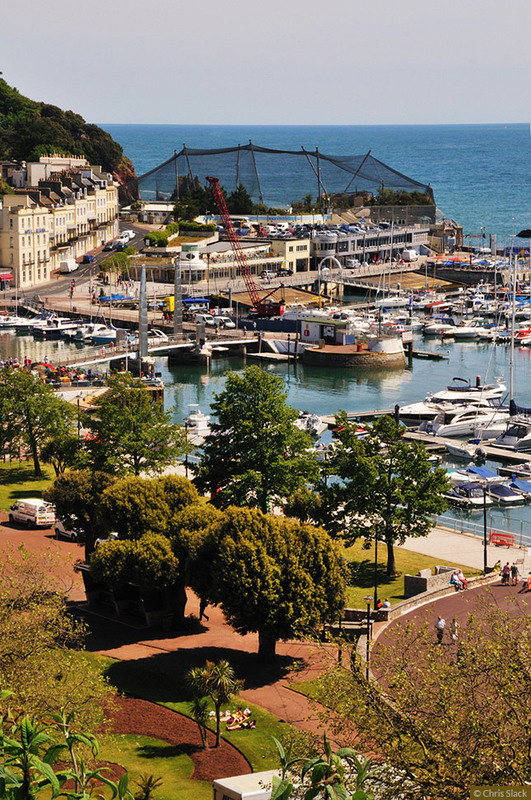 Torquay is a great setting-off point for walks on the glorious South West Coast Path. 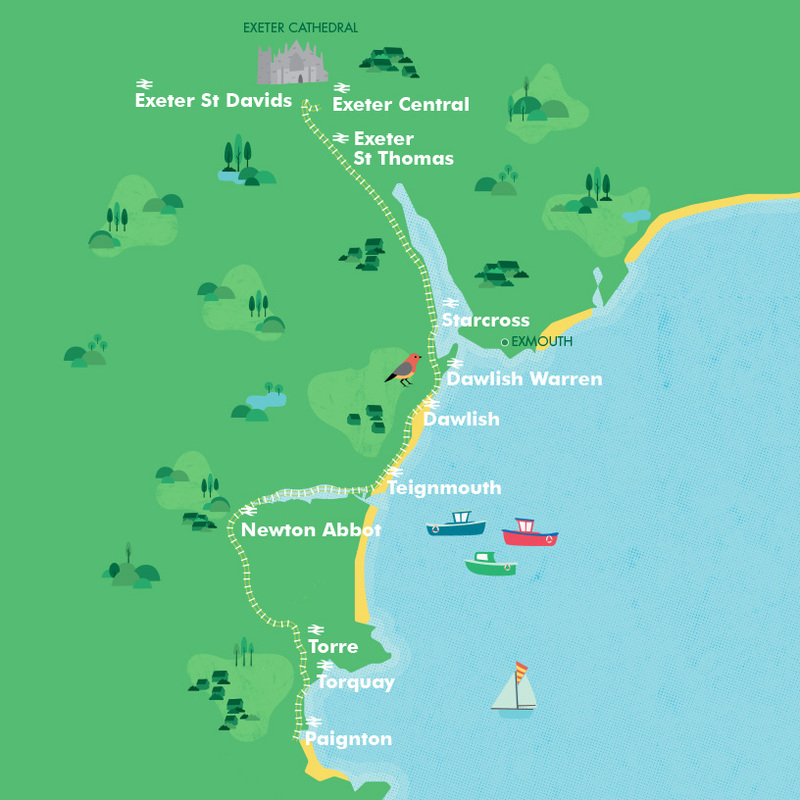 Explore Anstey’s Cove or walk to Paignton (and get the train back) or on as far as Brixham. Close to Torquay station, visit Torre Abbey and discover the lives of medieval monks, explore the art collection or relax in the tranquil gardens. Take a guided tour of prehistoric Stone Age caves, open daily. An award-winning attraction that has been a favourite for generations. 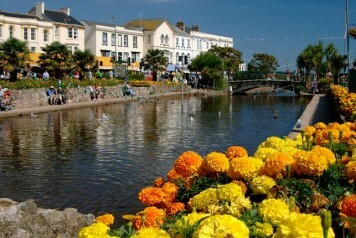 Photos courtesy of the English Riviera Tourism Company.